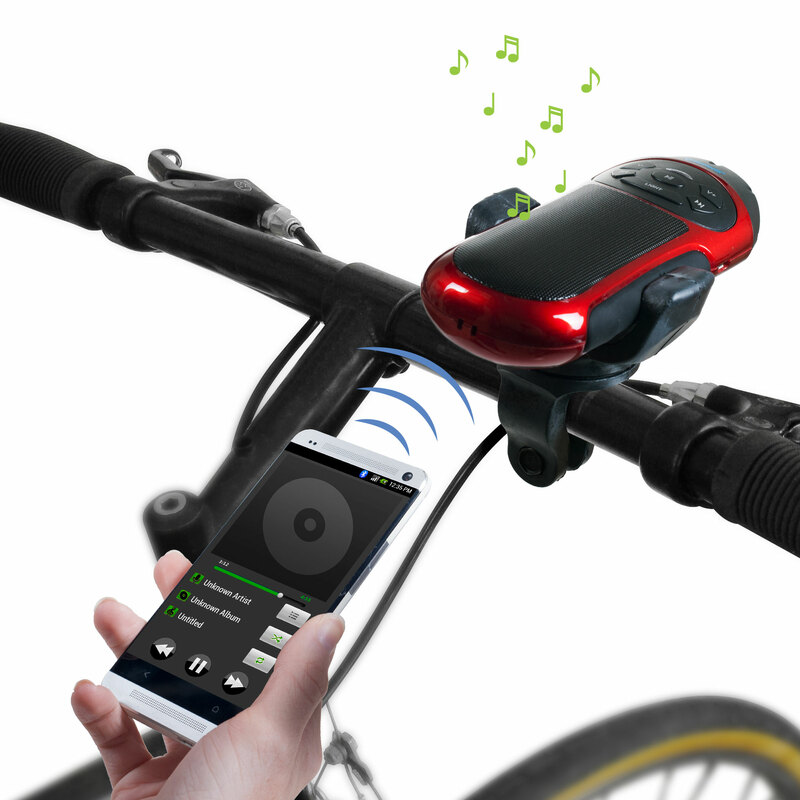 The Northwest Bluetooth Sport Sound System is the perfect accessory for biking and hiking. Now you can listen to music hands free and cord free! The use of headphones while cycling can be very dangerous. 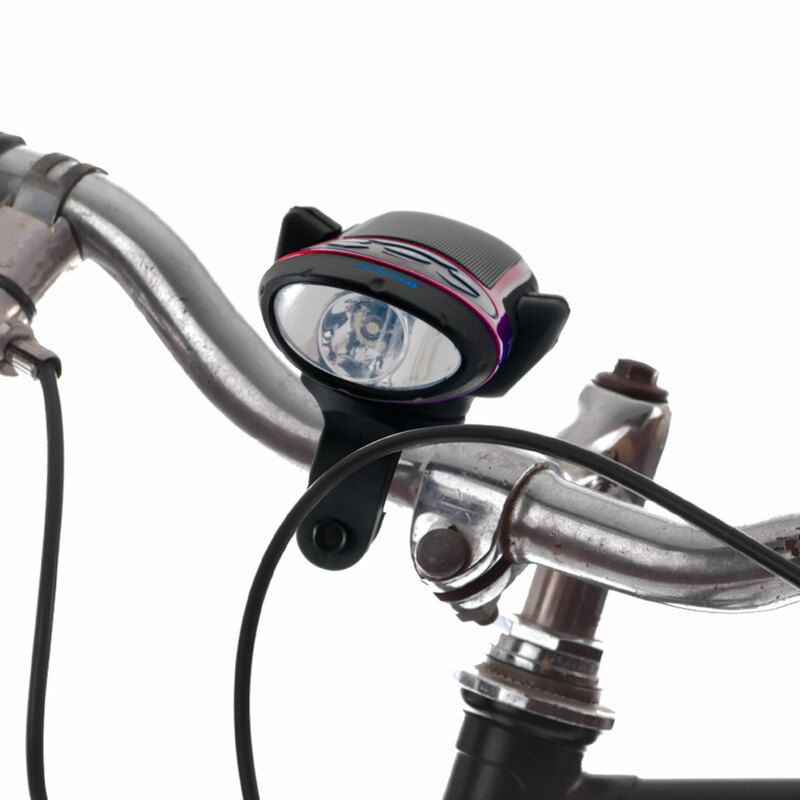 This Bluetooth speaker mounts right onto your handle bars, putting an end to the need for headphones and allowing you to safely listen to your music! 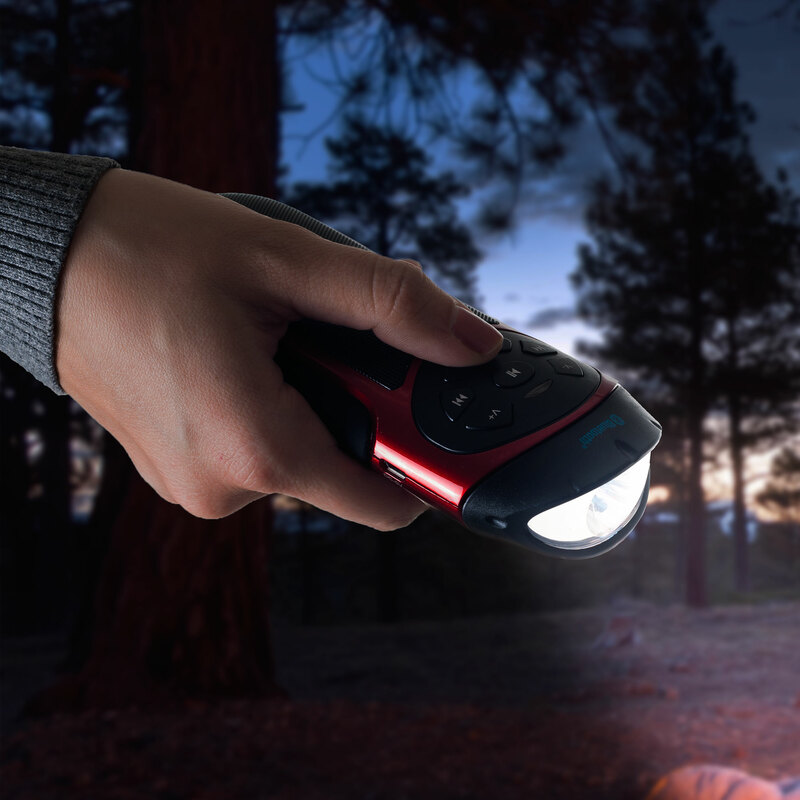 Featuring a super bright LED light with 3 different settings: Bright, Dim and Strobe. 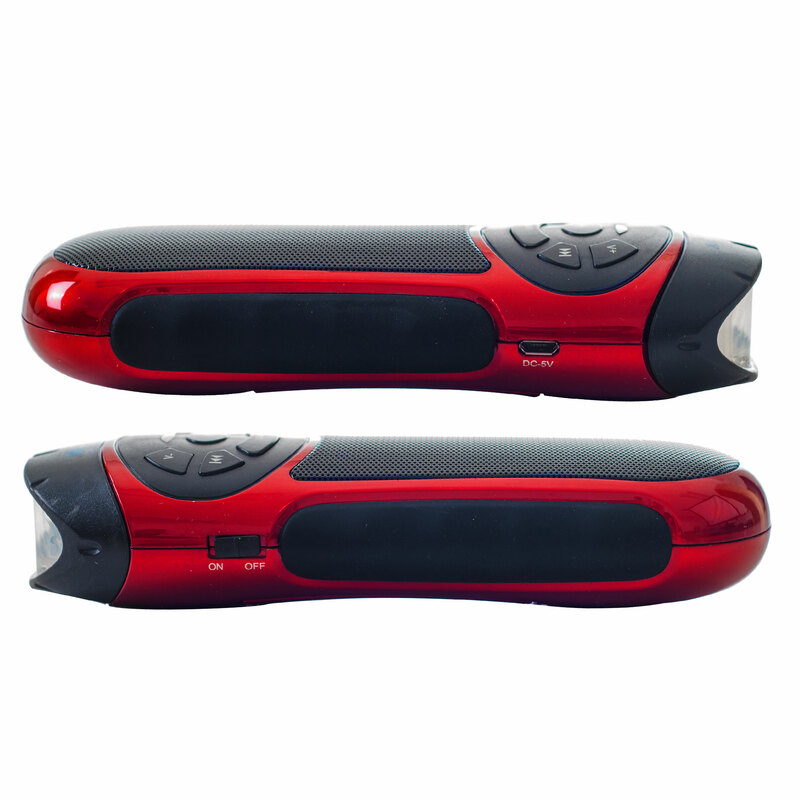 Not just for biking, this speaker fits comfortably in your hand thanks to smooth silicone grips, making it perfect for hiking and more!